Let Fountain Painting Take The Stress Out Of Your Next Project! When Excellence is the Expectation! Fountain Painting is a full service painting company serving Hilton Head Island & Bluffton, South Carolina. We are proud to offer superior customer service and professional workmanship. 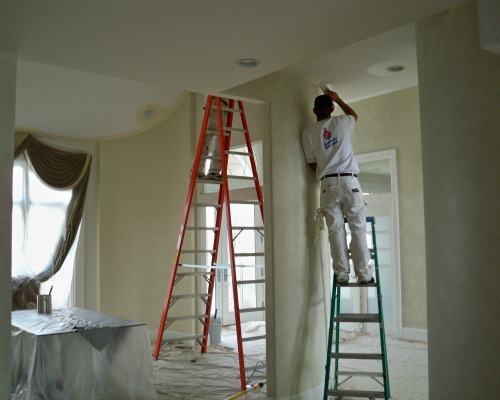 We provide top quality painting services at an affordable price and in a timely manner, working closely with our customers to ensure complete satisfaction. 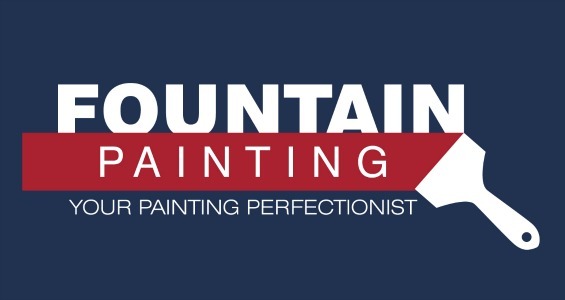 Fountain Painting Company is fully licensed and insured in the state of South Carolina. Insurance certificate and references are available upon request. Call us today about your next project — we are happy to answer questions and provide you with a free consultation and estimate. Fountain Painting understands interior painting can be an inconvenient necessity for a homeowner. Therefore we take special care to be clean, neat, and on schedule to minimize the disruption when painting your home. An interior color change on the inside can give lasting beauty. Our goal for every exterior painting project that we undertake is to increase the value, the life, and the beauty of your home. Throughout our nearly 10 years in business, we have learned that there is much more that goes into an exterior painting job than just the paint. 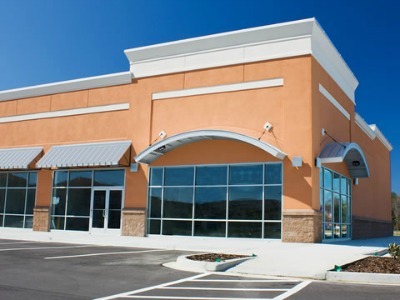 We have tackled some of the most demanding commercial painting jobs in the Lowcountry. From restricted hours to helping franchise owners match colors, we have the experience to make your business, office, or commercial building look amazing. 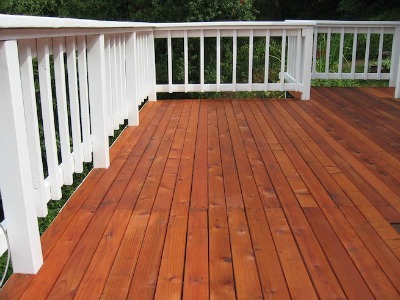 Many homeowners invest lots of time and money building beautiful wooden decks, and sadly watch them deteriorate because their wood is unprotected from the devastating Southern weather. This damage to unprotected wood starts to begin immediately. 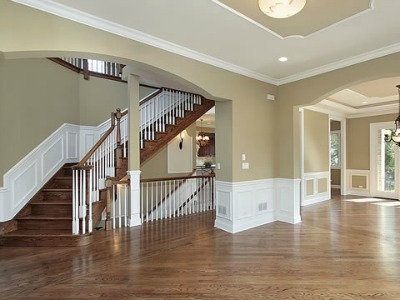 Are You Looking For A Professional Painting Contractor In Hilton Head? We like to paint and we’re very good at it. We’re craftsmen and we take pride in our work. Most people can pick up a brush and paint, but it takes skill and knowledge to do it well. Taking into account your budget and personal tastes, our well-organized professionals will develop an action plan appropriate for your schedule and deadlines. Fountain Painting has been updating and transforming spaces for the better part of a decade. Behind the transformations is a skilled and dedicated team of employees that are masters of the craft and work tirelessly to deliver a superior level of quality. The goal at Fountain Painting has always been about transforming and restoring properties to their full potential while at the same time make it an exciting, positive experience for the customer. We are an established Hilton Head painting company with a huge portfolio of customers and different types of painting projects. Fountain Painting is a full time - year round operation that is family owned. By listening to our customers and striving to surpass their expectations, we have learned to identify and prevent the problems and frustrations that clients often experience with typical painting companies. In our 15 years as resident on Hilton Head, we have seen a few painting companies come and go. We are glad we found Fountain Painting. Pete does excellent work and is very reliable. he even put up with our multiple color changes over and over. At Fountain Painting, we know that the true foundation of any client relationship is trust. That’s why we strive to earn your trust and will work closely with you to transform your vision into a vibrant reality. We have built our painting company by listening to our customers and helping them to realize their desired outcomes. Your house is your most valuable asset, and you’ve worked hard to turn it into a home. Now that you are ready to make some changes, you need a company you can trust. You need Fountain Painting. Your house is not just a home, it’s also your most valuable asset. Fountain Painting can help you protect its value with a superior Exterior or Interior paint job. 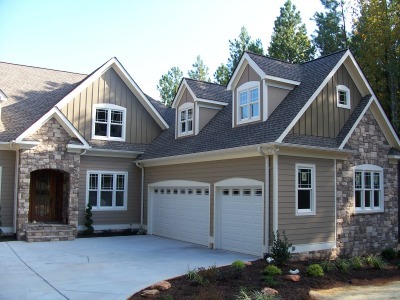 We listen attentively to the painting needs of Hilton Head homeowners and know what it takes to enhance your home’s beauty, while protecting your home from the harsh southern climate. We understand that you have a choice when it comes to allowing a contractor into your home, and at Fountain Painting we always strive to exceed your expectations! With Fountain Painting, you not only get a professional painting contractor, you get an honest, experienced friend in the construction business. We work closely with homeowners, interior designers and general contractors to ensure the best results for you. We guarantee clean, efficient and prompt service. 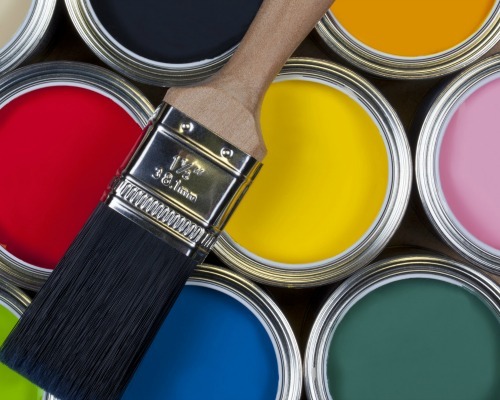 Does your Hilton Head condo or villa need a fresh coat of paint? Are you trying to get your rental property ready for the peak season? We can help! Fountain Painting understands the demands, timing, and skills to successfully rehab and clean up your summer rental. We can easily work with your property manager or vacation company to coordinate getting your painting project done on time and on budget. Our background in painting also includes commercial and industrial applications. Weather you are trying to get your new franchise business up and running or need after hours service, we can assist you. From Dairy Queen to sandwich chains, we have worked with many corporate directors and remote owners to open local operations here on Hilton Head.